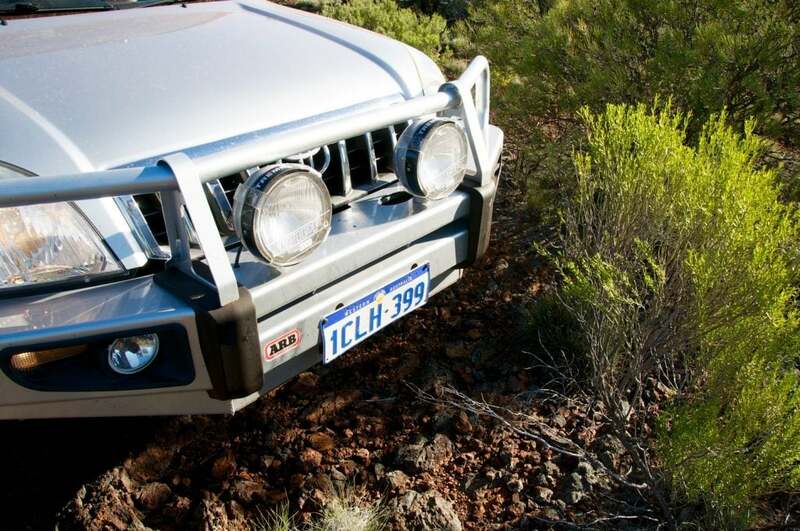 One of our biggest concerns in buying a 76 Series LandCruiser was comfort on extended trips. With fingers crossed, we committed to the build with the hope that we could make a tough vehicle a little more comfortable along the way. For touring, we find that the common two inches of lift works well. As we want to be able to legally carry the heavy loads required for extended trips, we also settled on a Gross Vehicle Mass (GVM) upgrade. We’ll write more on GVM upgrades at a later date. 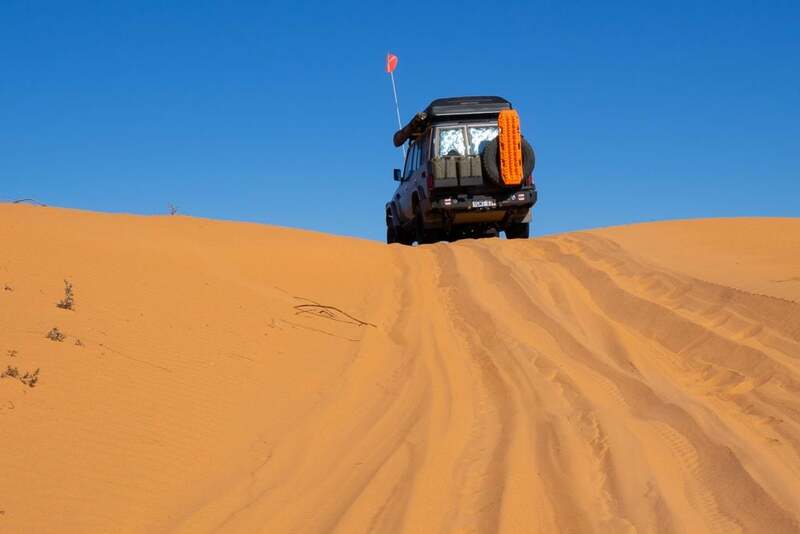 While there are quite a number of high quality suspension brands available these days, we tend to consider the what ifs as our travels often takes us to remote and isolated destinations. 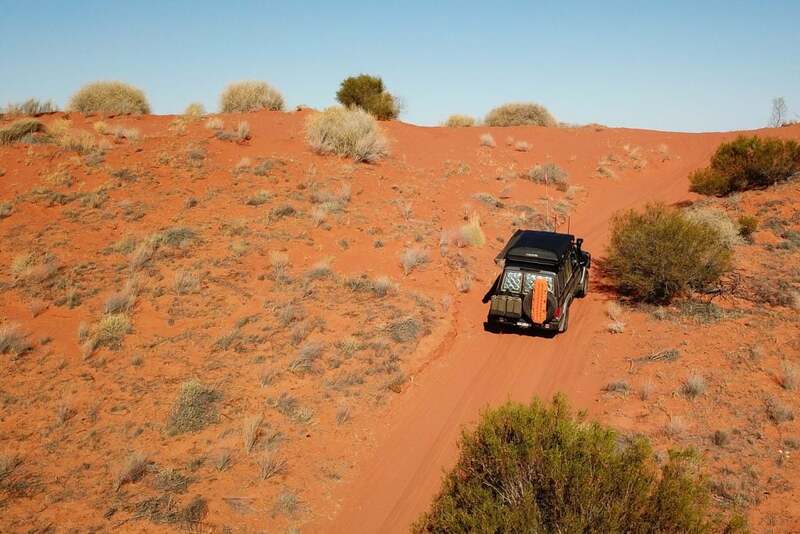 Old Man Emu is an ARB brand and as such parts and expertise are quite widely available through their extensive network. 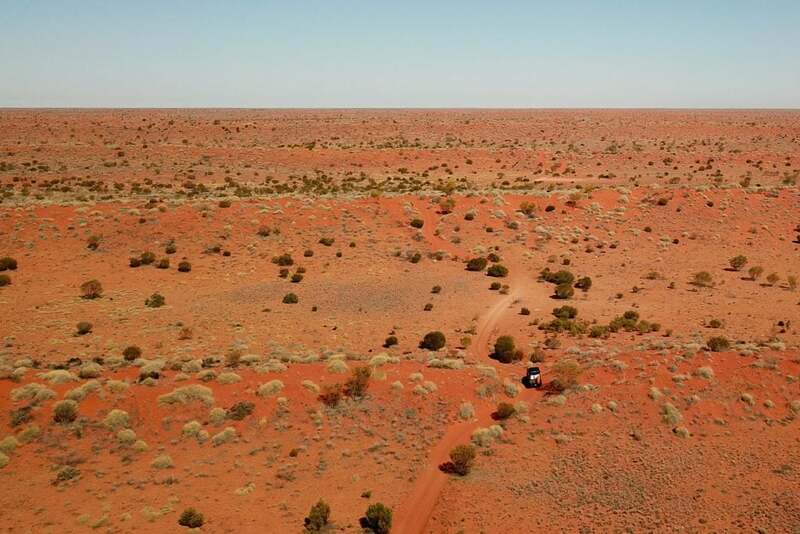 Similarly, one of the things we like most about Toyota is that the widespread availability of parts and know-how makes them one of the easiest brands to fix . 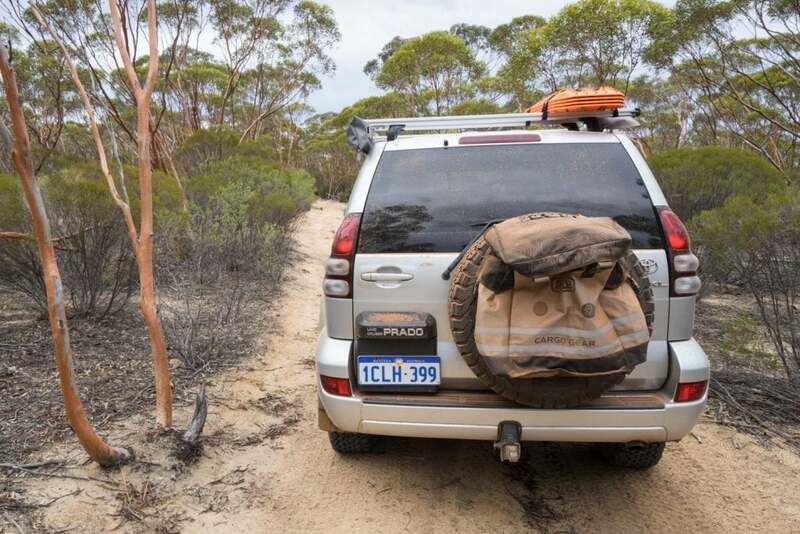 Having settled on Old Man Emu, it was time to choose between the Nitrocharger Sport shock absorbers (which served us well on our previous 4×4) and the BP51 bypass shock absorbers. The BP51s are essentially a consumer version of race bypass shock absorbers. They are designed to have most of the benefits but are geared for extended usage rather than a single race. 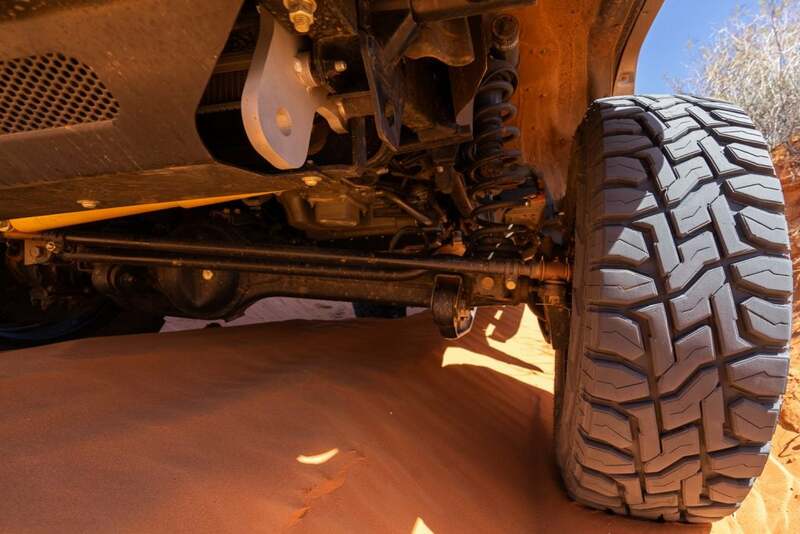 The large fluid volumes keep the shock absorber cool and performing well. 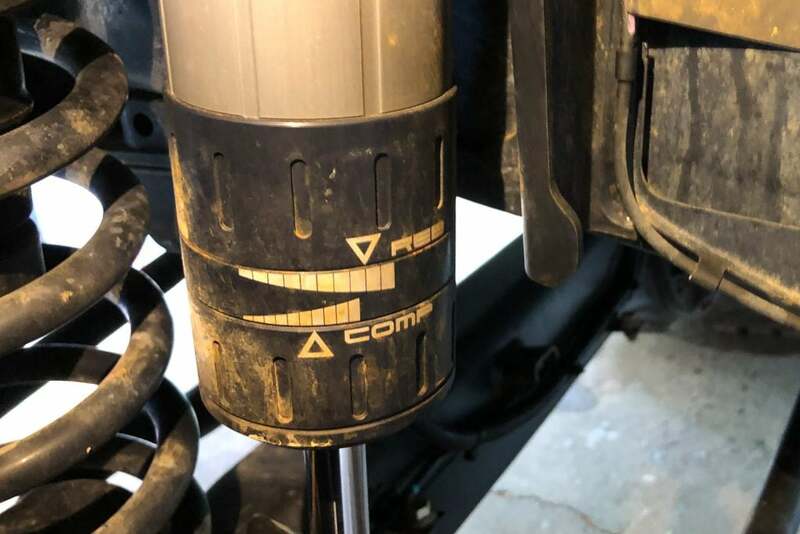 The bypass also allows for far more damping at the compression limits of the shock absorber than with a standard setup. 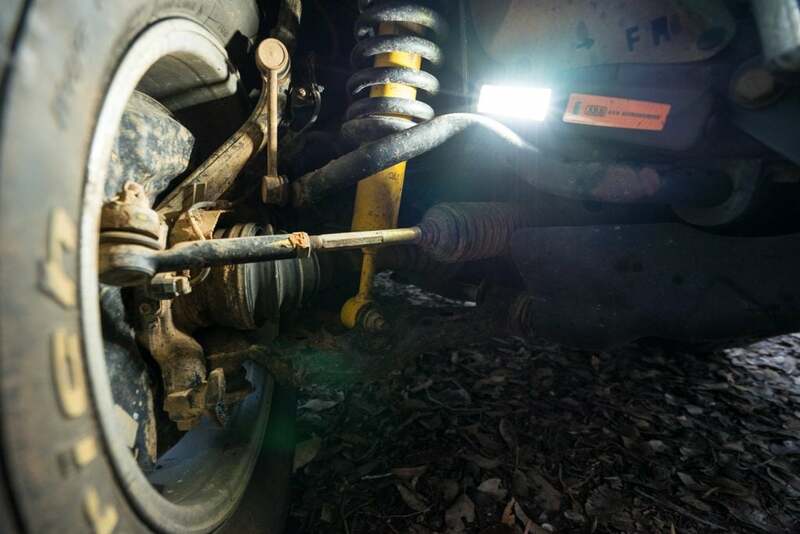 This means hard bump stop impacts that tend to damage shock absorbers, and the vehicle, are rare. 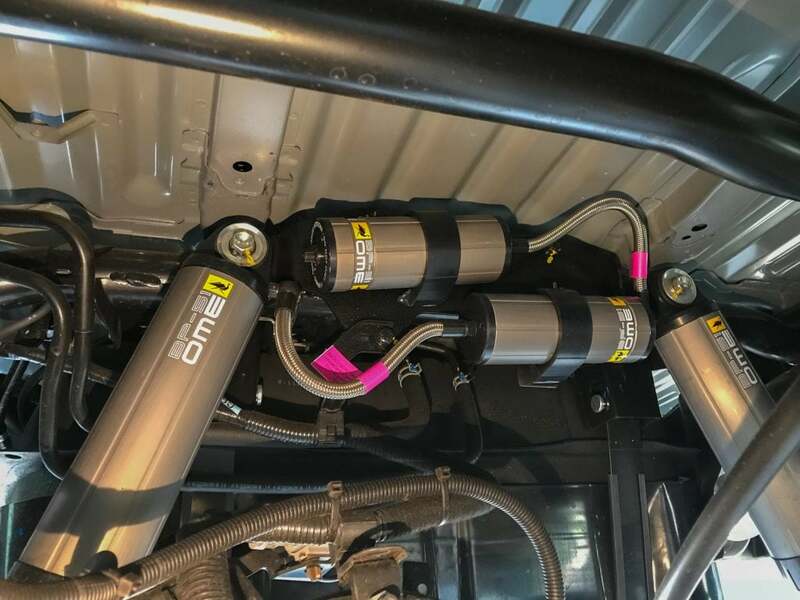 The bypass chambers mount neatly out the way and are connected to the main shock absorber by a heavily protected braided hose. 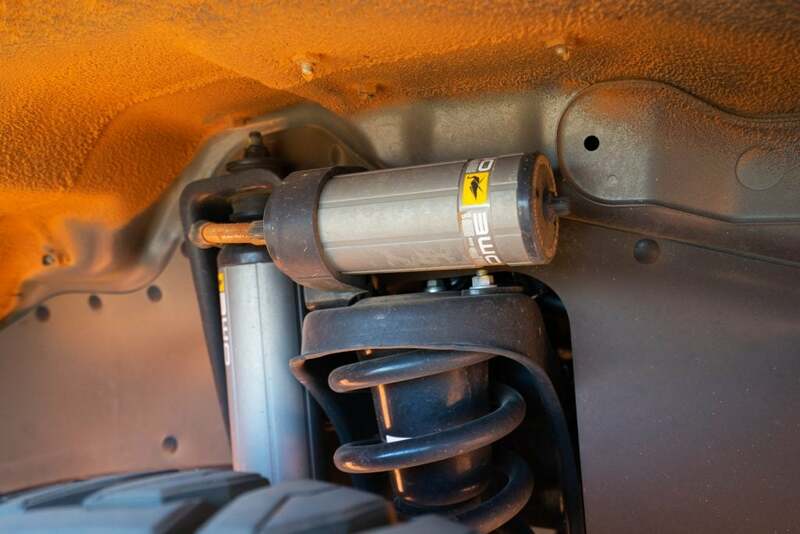 The BP51s shock absorbers are adjustable for both compression and rebound. 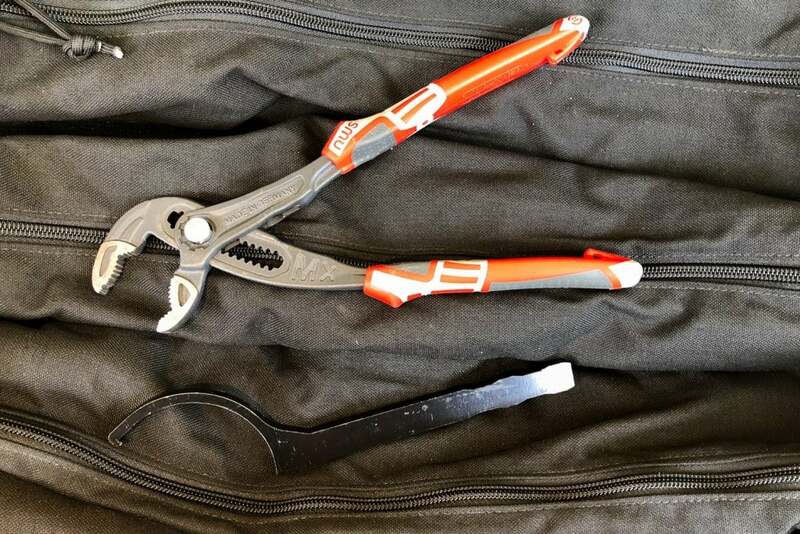 The tool is simple to use, small enough to slide in a tool bag, but long enough to get some reach and leverage. We’re still experimenting, but we’ll settle on some firmer settings for the highway and with heavy loads, and softer settings for when we are light and want more flex. While we have only run 20,000km with the BP51s so far, the ride has been exceptional. They really do make the 76 Series a relatively comfortable vehicle to drive, and more modern vehicles no doubt would be sublime. 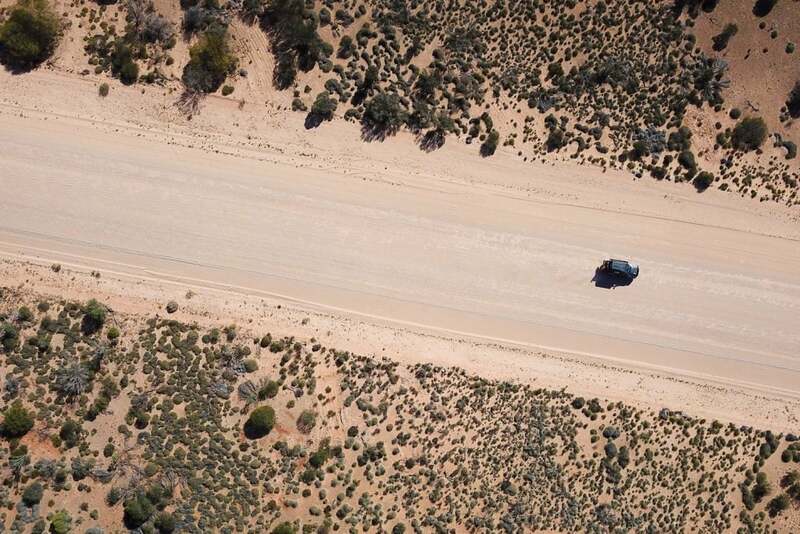 In combination with tyre pressure adjustment, we floated over the Great Central Road corrugations and made our way across the churned up French Line with ease.